Another great Mike Leigh film! 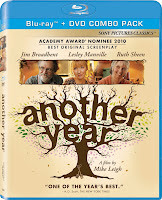 Noted director Mike Leigh's latest film, the critically acclaimed Another Year, will be released on DVD and Blu-Ray on Tuesday, June 7. The film revolves around the lives of the couple Tom and Gerri (played by Jim Broadbent and Ruth Sheen) as they go about their daily lives and interact with friends whose lives aren't as settled. 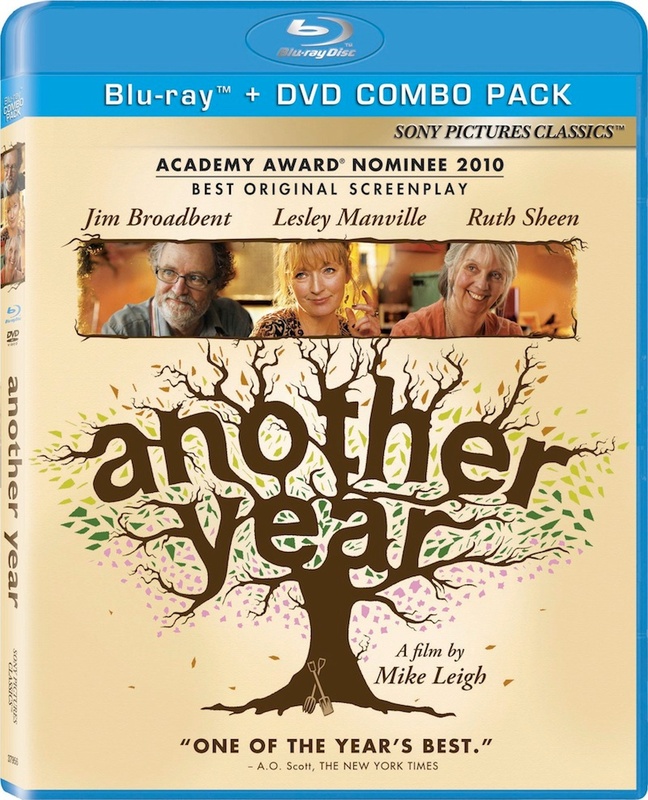 From seven-time Oscar® nominee Mike Leigh comes this critically acclaimed slice of life starring Academy Award® winner Jim Broadbent (Best Supporting Actor, Iris, 2001), Lesley Manville and Ruth Sheen. A happy couple for over thirty years, Tom (Broadbent) and Gerri (Sheen) act as a steady anchor to their unmarried circle of family and friends. But as the seasons change and another year passes, Tom and Gerri’s support is put to the test in this masterful look at life, love and the meaning of friendship. Don't miss your opportunity to own this film which is sure to become a classic! What's Better Than An Espresso Martini? That's Right, Bottomless Espresso Martinis!